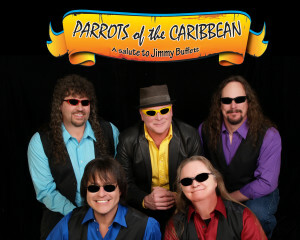 Parrots of the Caribbean is the #1 Jimmy Buffet tribute act in the country…Bar None. 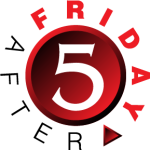 It’s a show you won’t soon forget! Read more www.potcband.com.